Обои fairy tail by siradamantio d66d3gm. pretty epic. 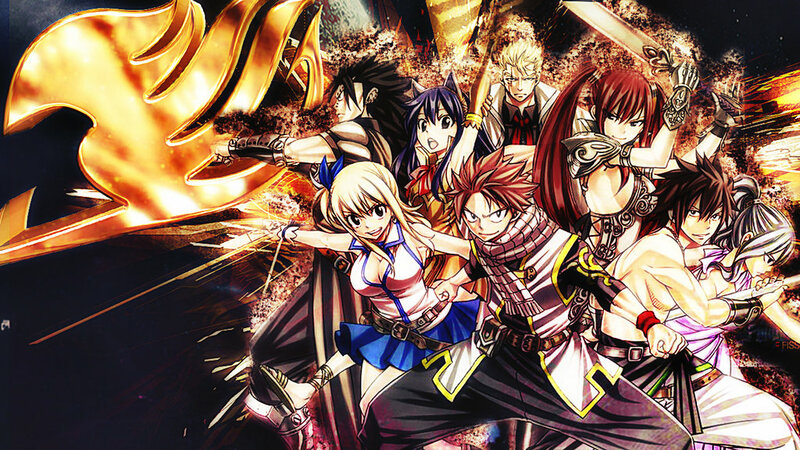 HD Wallpaper and background images in the Fairy Tail club tagged: photo.